The Destroyer makes pervasive attacks on your fundamental self-worth. It shames you in such a deep way that you feel intrinsically flawed. You believe you cannot be redeemed. 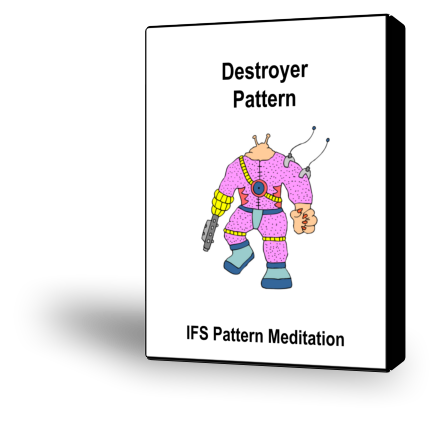 The Destroyer launches very primitive attacks on you that may not even have much content. Your Destroyer may not communicate in words but rather in body feelings of shame and depression.